I am based in Los Angeles and have been working with people here, and around the globe, for the last ten years. 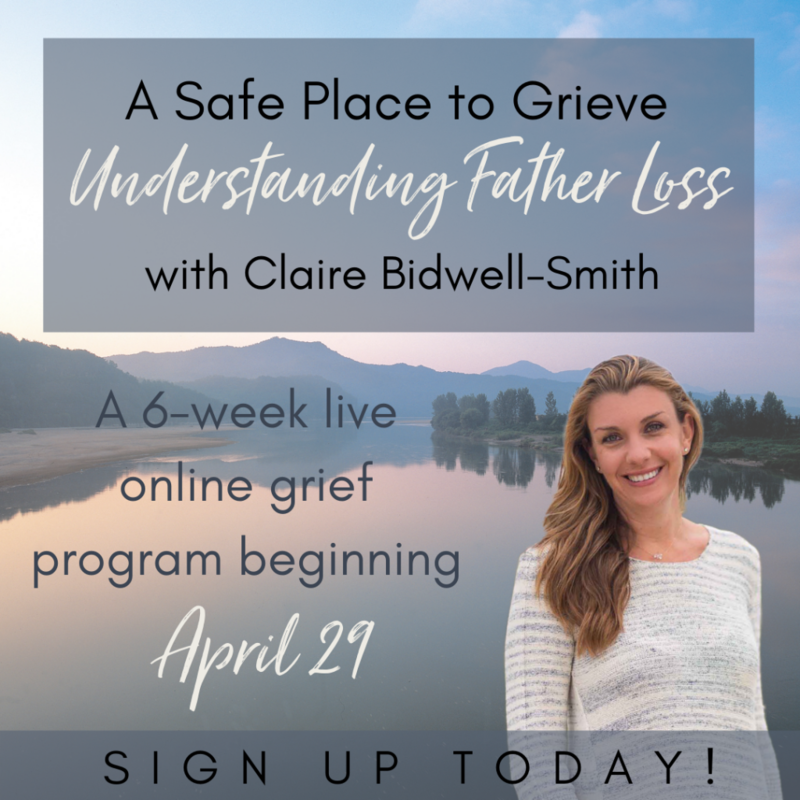 I am currently available for one-on-one grief consultations and I have also carefully designed an online course (A Safe Place to Grieve) for those seeking a more in-depth healing experience. The consultations can be paired with the online course experience or the reading of my latest book, Anxiety: The Missing Stage of Grief. Email contact@clairebidwellsmith.com if you have questions.